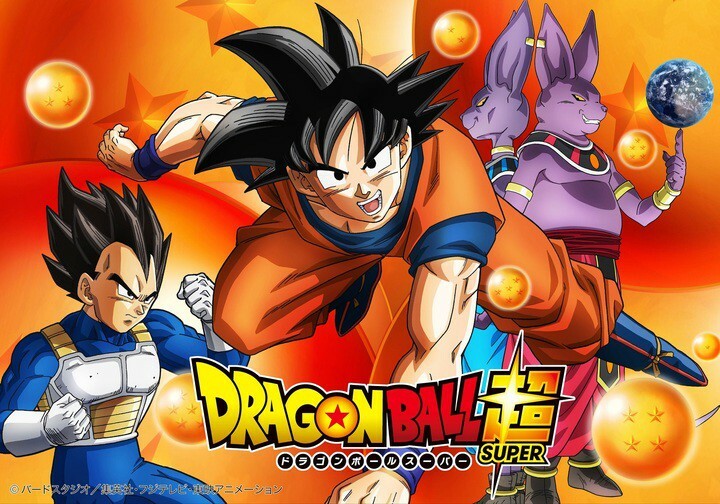 Dragon Ball Super: Stick with the movies. For now. There have been a series of shows that I may have, at one time or another, given a significant portion of my person to see come back and through sheer force of nostalgia, each of these shows has managed to return to me. Funny thing, hindsight tells me that I should be very thankful that I didn’t pay for them with one of my extremities.